Hi everyone, cast your mind back to the early 70’s. Ah yes, all that excitement, new bands rocking and rolling to the latest grooves. The Hutt Valley was reported as being a teenager’s vice den ready to explode with immorality. And among the emerging musical talent at that time came two young dudes ready to take on the world. They put quite a stamp on that era, and were still dishing out the music in the following decades too. Truth be known, they’ve been counting the beat ever since, entertaining either as soloists or leading any one of several bands. 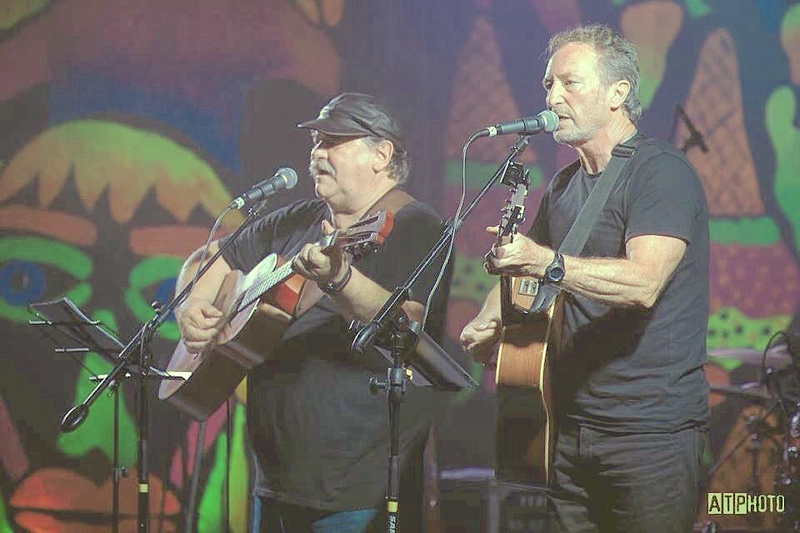 Don Wilson and Stefan Brown have been professional musicians based in the Wellington region for over forty years. Their early music collaborations began in Upper Hutt after meeting at Heretaunga College and with their first post school band Stacey Grove, released a self-penned single Please Mr Neighbour. 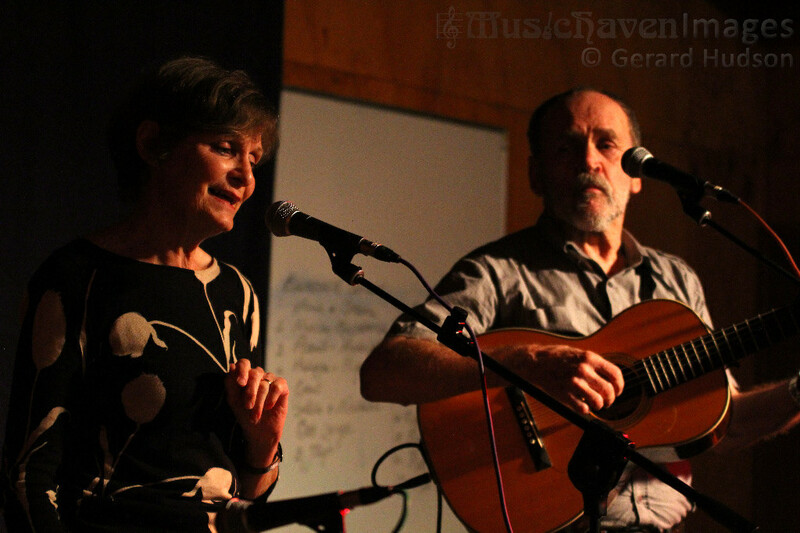 The song and the band proved very popular and they played extensively around the Wellington area for several years. The band gradually evolved into the duo Ebony and in 1972 they released several singles and performed well in the “New Faces” and “Studio One” TV programs. 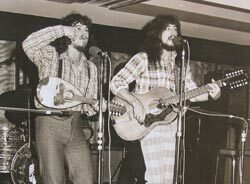 Their song Big Norm topped the national sales charts in 1974 and earned them a gold disc. They also won the NZ Music award for ‘group of the year’ with the song, and received the last telegram to be sent by the Prime Minister Norman Kirk congratulating them on their win. They followed this with the release of an album, and toured throughout the country playing a stack of high profile concerts until disbanding and going separate ways in 1975. True to their talents they have both carved a career from their music earning praise from many along the way. Don & Stefan with a wealth of original songs are busy as these days and much in demand playing a mix of originals, rock classics and blues. They recently played a storming set at U/Hutt’s City Of Song Concert and we are naturally delighted to have them as main guests for our May NZ music month concert. So back together again, Ebony are ready and wired to give us much more than a taste of the music that rocks their soul. Hold onto your hats! We’re in for a memorable gig. Opening the show we have Mr Barry Carter, no stranger to the stage, although he spends much time setting it for others to use. But Tuesday night he’s on the other side of the mics while our other gun, Wilson Murdoch re-acquaints himself with the sound desk. Scene - As Bilbo stumbles towards Mordor holding the one ring, he encounters a regiment of mean looking orcs.... well Barry’s the 2nd one on the left. (Can’t miss him he says). He followed that up with an impressive role in the musical OLIVER at Expressions no less where he demonstrated his dancing skills while singing. (Smug little multitasker). Barry is a filmmaker and has a very keen eye for camera work, a perfect fellow to have record your weddings etc. Loves doing all that stuff, and he’s very generous with his time. 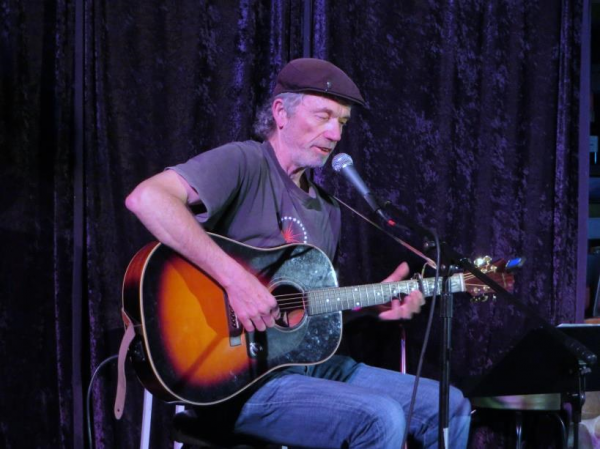 All in all, it’s a treat to pull him away from the sound-desk and have him perform some of his very fine songs. 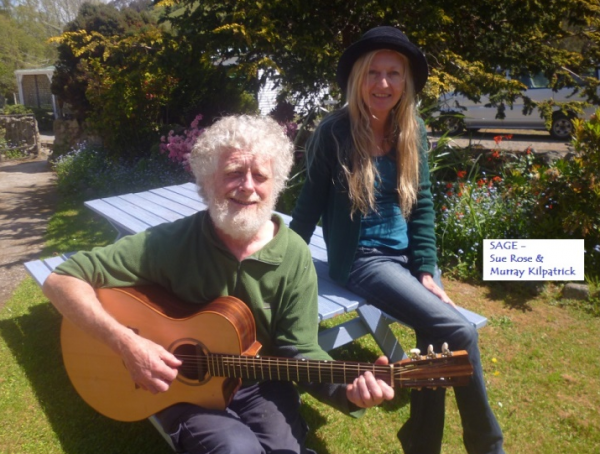 Murray KilPatrick and Sue Rose go by the name of SAGE. They’ve been performing as a duo for a couple of years now and clearly enjoy working together. 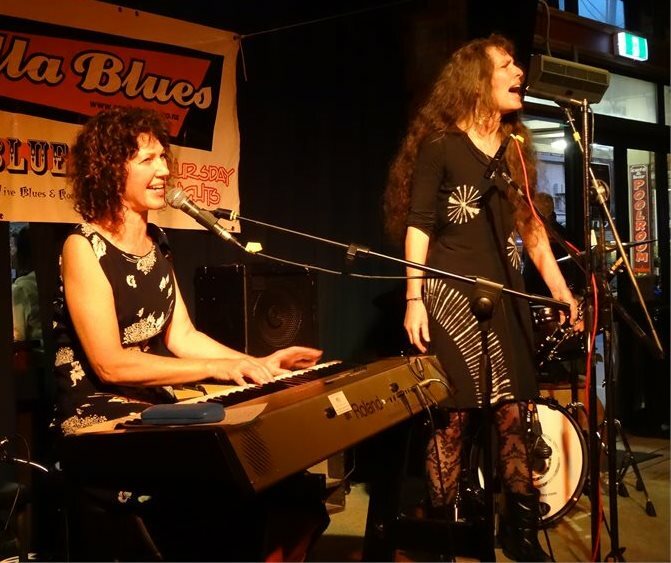 Undoubtedly they have a love of the Latin American songs from the 1930s onward, also the songs of Cole Porter and Sarah Vaughan and her peers. They do it all very well with a graceful ease, and much panache. This being NZ music month. 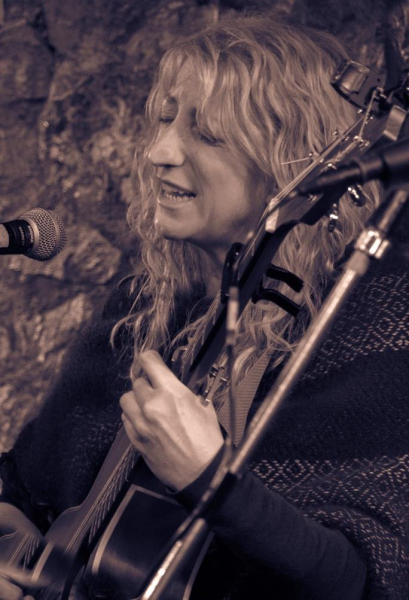 A slightly longer spot has been created for songwriter Helen Dorothy. Helen is a gifted performer, and always brings a sparkle to the stage. A scientist by day, Helen casts her discerning eye over life as she sees it, often adding an insight or two along the way. Her songs are a joy, coloured and aided by some open guitar tunings and her lyrics, clear, playful and sometimes mischievous. From feathered creatures to hairy ones, she captures them all. She recently opened for guitarist Paul Ubana Jones and is in the process of recording her 3rd album.